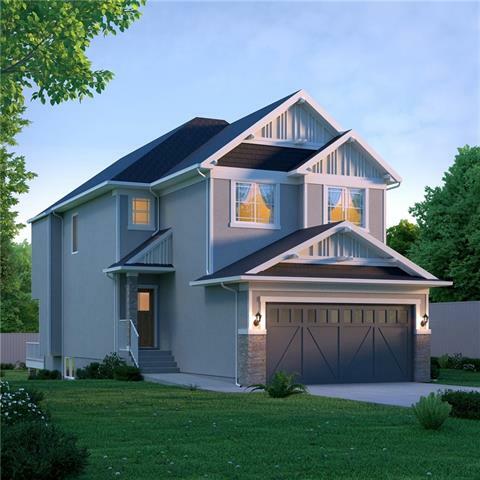 DESCRIPTION GREAT OPPORTUNITY TO OWN YOUR CUSTOM BUILD HOME IN BRAND NEW DEVELOPMENT WITHIN SADDLERIDGE, . CLOSE TO NEW SIKH GURUDWARA AND MOSQUE . 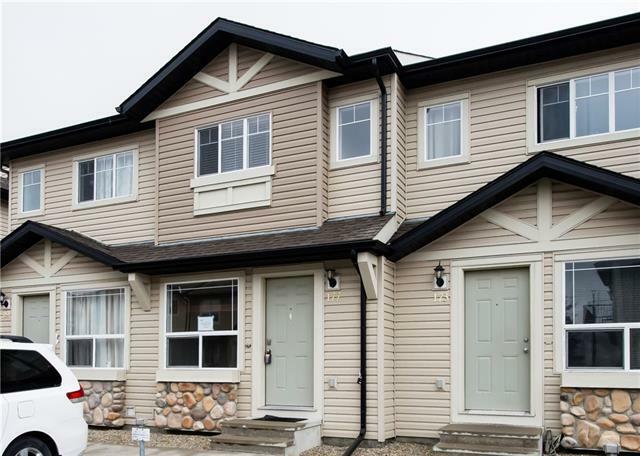 EASY ACCESS TO METIS TRAIL.PLAYGROUND AND RETAIL CENTER AT DOOR STEPS.BOOK IT NOW AND TAKE ADVANTAGE OF BUILDER UPGRADE CREDIT FOR A SHORT TIME UNTIL DECEMBER 31,2018 . 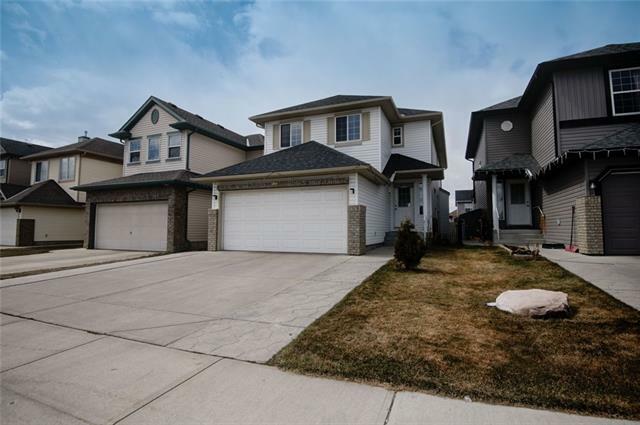 4903 88 AV Ne, Calgary, Alberta, MLS® C4215749 T3J 4E4 is a Detached, 3 bedrooms, 3 bathrooms, approximately 2,500 Sq. Ft. Listing price 649,000.00. This property was built in 2019.